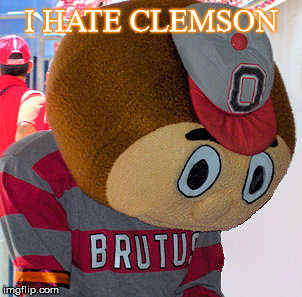 I’m glad you’re infatuated with OSU rather than Clemson. You’ve moved up to a heritage-rich team in the same league as Alabama or Notre Dame. You can go into any large city in the world and watch a big OSU game with like minded fans anytime. Try finding a large group of Clemson fans outside of the Upstate. They don’t exist. Know your role, get back in line. The big10 had their chance and could not score. 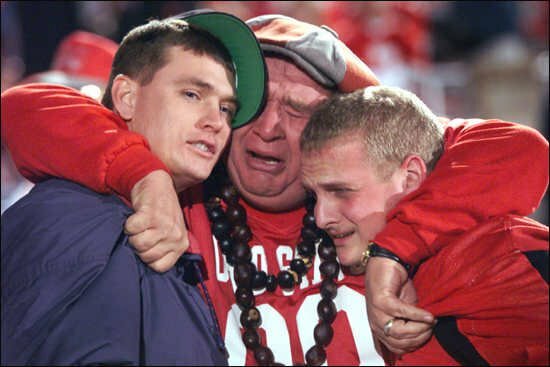 Michigan State fooled the CFP committee once, Ohio State fooled the CFP committee for a second time. The CFP committee were not going to made fools of again. Yes So glad this thread now exists. Lots of names being kicked around for my Tigers gig. I like the idea of Mike Maddux, or Brad Ausmus a lot. Pops has got a 70" super snapper if you need to use it. Not sure how the narrower blades will work on the 540 though. I do know that those razors or sabres do not work worth a shiz turning that many rpms.